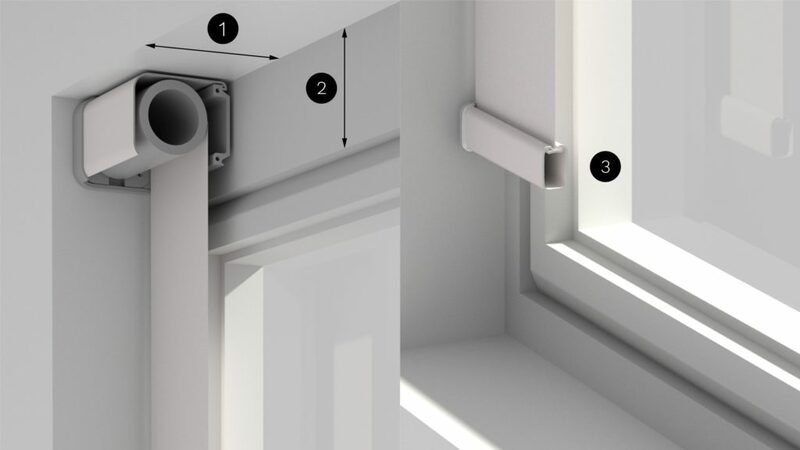 If you want your blind fitted inside your window recess, please measure the window recess width and height and ensure the blind can move freely without obstacles. 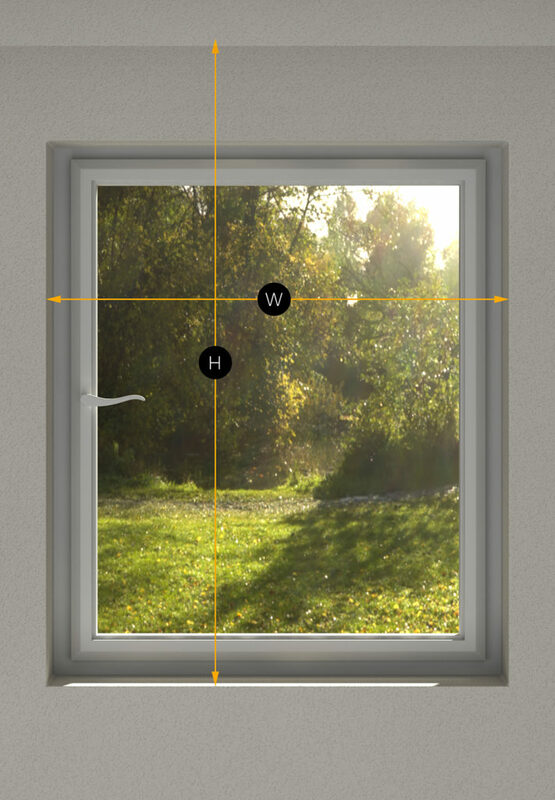 To determine the right blind size start by measuring your window recess dimensions. Measure the recess height and width at the top. Note down the width and height of your window recess in centimeters (you can enter a decimal point for a more precise dimension - i.e. 100.5 cm). To ensure the blind profile fits inside the recess we will deduct 10mm from the width of the blind. If you plan to fit your blind fitted outside your window recess, please measure the window recess width and height and determine how much the blind will overlap the window recess. 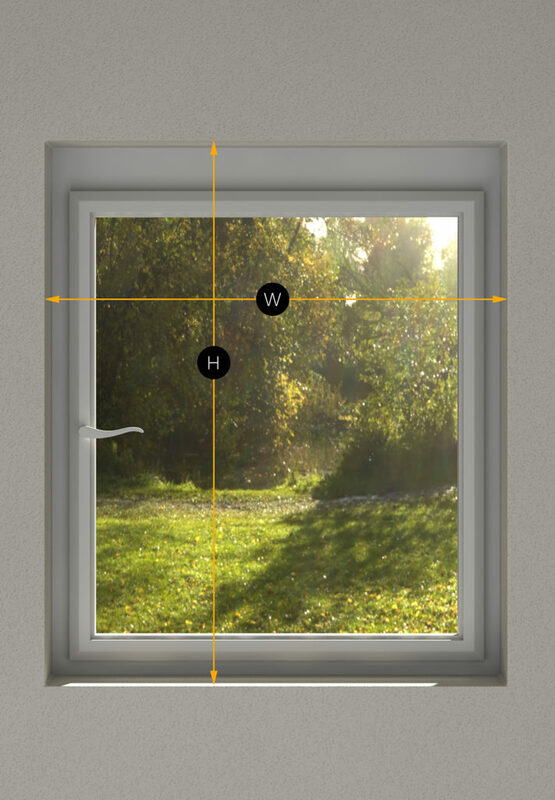 To determine the right blind size start by measuring your window recess dimensions. Measure the recess height from the highest point the blind will be mounted to where the fabric will lower to. Measure the recess width and add on the desired amount you would like the fabric to overlap the recess edge. 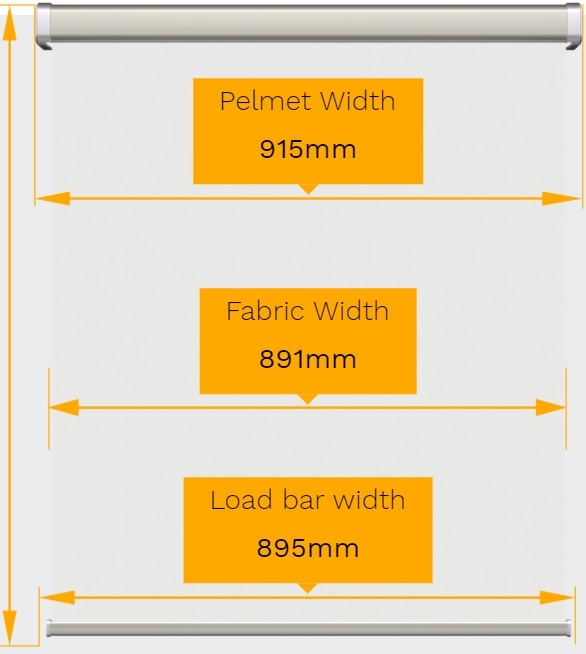 Please not that the pelmet is 3.9 cm wider than the fabric so when entering a width account for the desired fabric overlap + 3.9cm (i.e. if 5cm fabric overlap is required then blind width = recess width + 10cm (5cm each each side) + 3.9cm). The fabric width will be 2.4 cm smaller than the pelmet width. I.e. if your blind measures 91.5 cm then the fabric size will be 89.1 cm, leaving a 1.2 cm gap between the pelmet and the fabric at both sides of the blind (2.4cm overall). 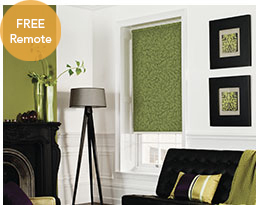 Select this option for your roller blind to be fitted outside the window recess and mounted on the wall face. 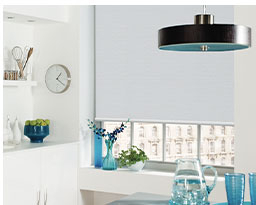 Select this option for your roller blind to be fitted outside the window recess and mounted to the ceiling. 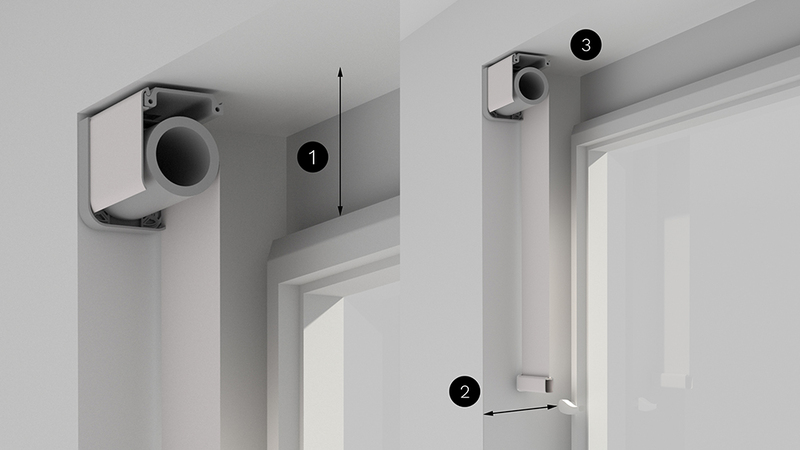 Select this option for your roller blind to be fitted inside the window recess and mounted on the face of the wall / recess. Select this option for your roller blind to be fitted inside the window recess and mounted to the under side of the window recess. 1. The space needed between your window and your ceiling is 120mm. 2. Make sure that your wall can be drilled and is able to support the weight of your HUNA blind (for a blind of 2500mm height and 2500mm width: 11kg). 3. The fabric unrolls 15mm from the blind fixing surface. There must be no elements sticking out (no handle for instance). When face (wall) fixing the blind: 80mm (high) x 90mm (deep) 1. The required space between your window and your ceiling is 130mm. 2. Make sure that your ceiling can be drilled and is able to support the weight of your HUNA (for a blind of 2500mm height and 2500mm width: 11kg). 1. A recess depth of 90mm is required (ensure this depth allows the Huna bottom bar to clear any obstructions such as window/door handles). 2. 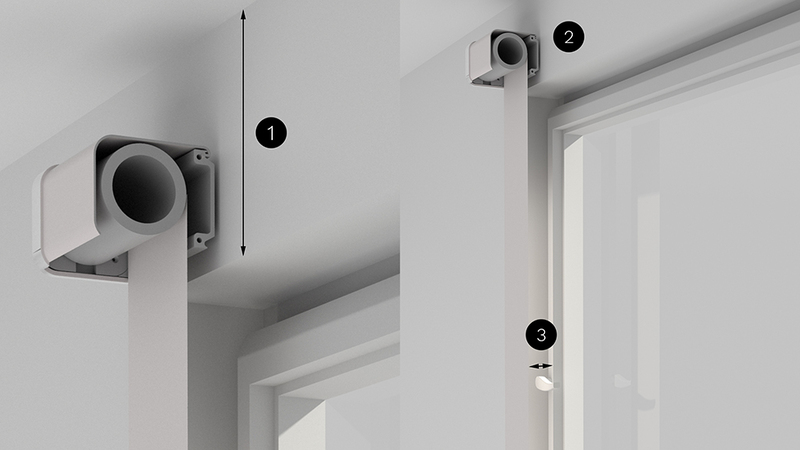 120mm of clearance height is required with inward opening windows & doors (otherwise be aware that the Huna blind will take up around 120mm of space within the recess). Make sure the fixing area is able to support the weight of your HUNA blind (a blind measuring 2500mm wide x 2500mm high = 11kg). Avoid drilling the window structure. 1. A recess depth of 80mm is required (ensure this depth allows the Huna bottom bar to clear any obstructions such as window/door handles). 2. 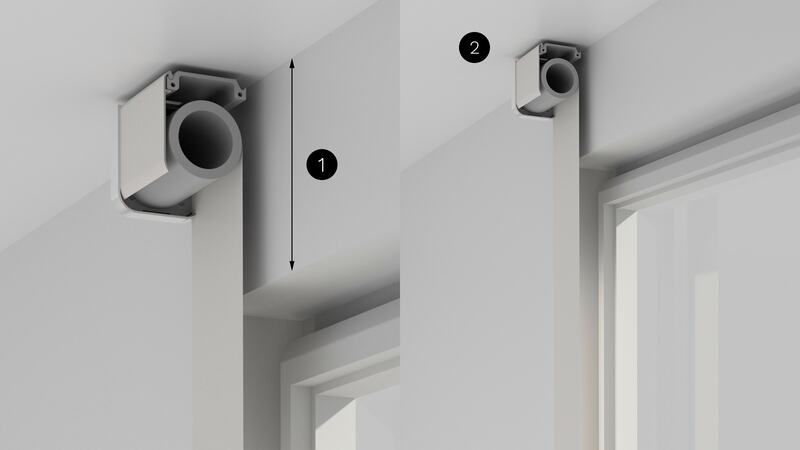 130mm of clearance height is required with inward opening windows & doors (otherwise be aware that the Huna blind will take up around 130mm of space within the recess). 3. Make sure the fixing area is able to support the weight of your HUNA blind (a blind measuring 2500mm wide x 2500mm high = 11kg). Anthracite pelmet and matching bottom bar, exclusive to Huna Next Generation electric blinds. White pelmet and matching bottom bar, exclusive to Huna Next Generation electric blinds. Brushed aluminium pelmet and matching bottom bar, exclusive to Huna Next Generation electric blinds. Brushed Titanium pelmet and matching bottom bar, exclusive to Huna Next Generation electric blinds. Somfy wall mounted switch with stylish Pure frame. Somfy wall mounted switch with stylish Silver effect frame. Somfy wall mounted switch with stylish Black frame. Somfy wall mounted switch with striking Walnut effect frame. Somfy wall mounted switch with striking Light Bamboo wood effect frame. Somfy wall mounted switch with striking Amber Bamboo frame. Somfy wall mounted switch with striking Cherry wood effect frame. No wall switch or frame. Select this option if you already have a compatible Somfy wall switch. Light Sensor - Ideal for controlling a single or a group of several Huna Next Generation blinds based on light levels. Add a light sensor and your Huna Next Generation blind automatically operates based on sun light levels in your room to regulate room temperature and protect your interior. Sometimes you need bright ideas. Why not add a light sensor and set a timer to improve light and thermal levels, protect your plants, simulate occupancy when you’re not home or enjoy a natural and gradual wake up. Huna blinds take care of everything. Master the sun light with a light sensor. When the sun starts to shine, temperatures rise. The Huna light sensor automatically lowers your blinds to help protect against the sun. Maintain a pleasant temperature, protect your plants or furniture… Simply brilliant! Anticipate every situation with a timer function. Working away in the background, Huna blinds can progressively raise in the morning to gently wake you up, provide instant privacy or secure your home by automatically lowering at night. Just set your Huna preferences – job done! The Palette White is a high quality dim out fabric. The Palette fabric range is available in a wide range of colours. 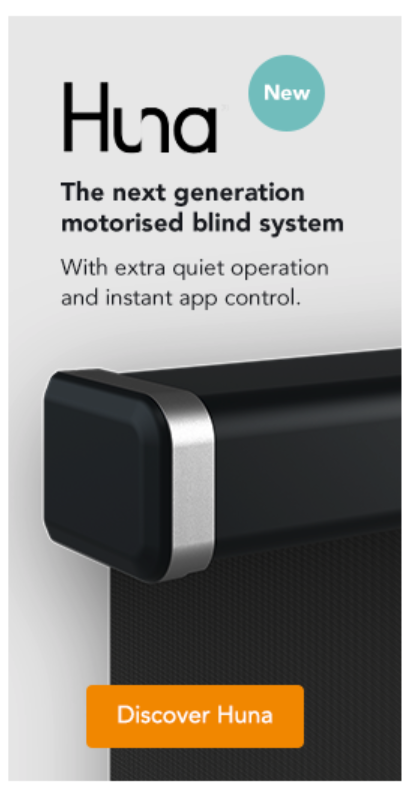 Huna Next Generation is our new innovative blind system powered by a unique quiet drive Somfy motor with direct App control. Available in over 40 fabrics with four pelmet options and powered by 8 x ‘C’ type alkaline batteries housed within the roller tube so you don’t have to connect a power supply. The Huna Next Generation blind system operates on a specific Bluetooth control protocol with operation direct from your smart phone or tablet via the Huna App or a Huna wall switch/light sensor. No remote (you may already have a Huna remote at home). 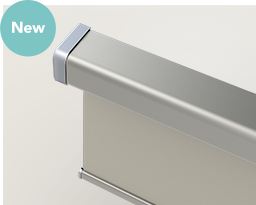 Huna Next Generation roller blind fabricated to your criteria complete with Huna motor assembly integrated into the roller tube. Supplied in a white, anthracite grey, aluminium or titanium finish as selected during the order process. Pelmet option supplied will be based on the fixing option selected during the order process. Bottom bar secured to the base of the fabric panel in a matching finish based on the pelmet finish selected during the order process. Supplied with patented magnetic fixing system based on face fix or top fix mounting. 8 x ‘C’ type alkaline batteries supplied fitted within the roller assembly. The Huna wall switch and/or light sensor selected (if applicable) during the order process.